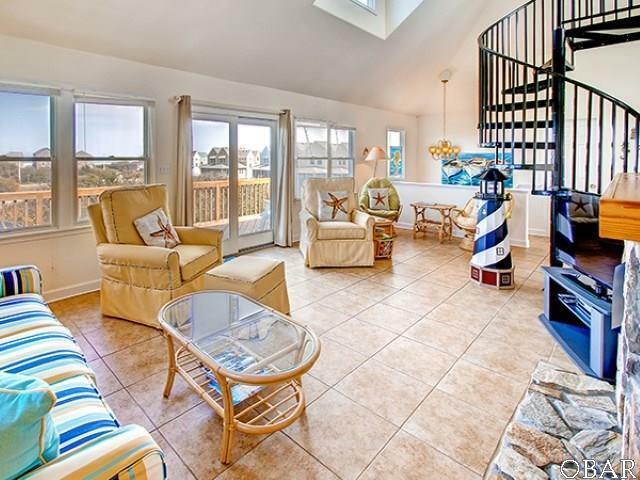 The Playhouse is a spacious 5 bedroom, 3.5 bath home home complete with private pool, hot tub, game room, screened porch, roof top deck, ocean views and Lighthouse Views!! 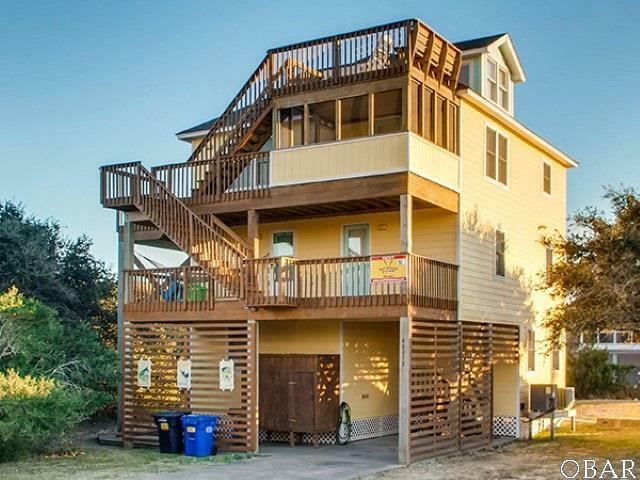 This popular rental is the perfect Cape Hatteras vacation home located in a quiet Buxton neighborhood and an easy walk to the beach. 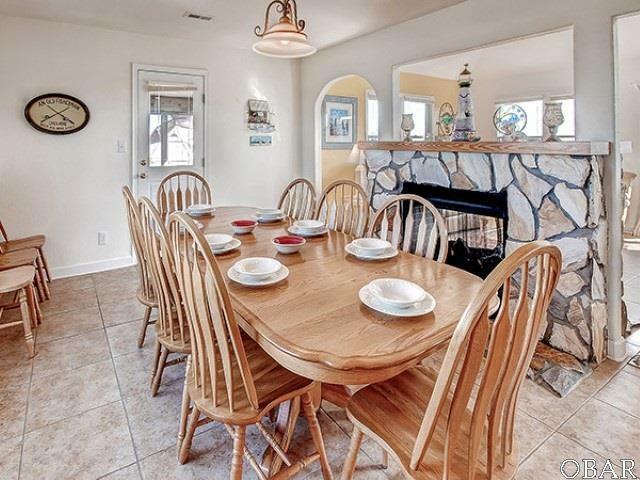 The home is bright and beachy with a beautiful large fireplace separating the dining and living areas of the great room. There are lovely ocean views from the living room, loft and roof top deck. The screened porch off the dining area offers outside dining options. 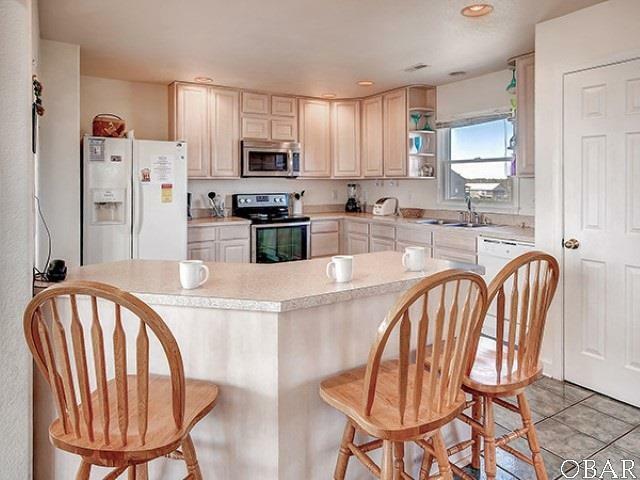 This is a great opportunity for a turnkey vacation home that is ready for lots of fun, playing with family and friends at the beach. Come check out The Playhouse.